NEC Display Solutions of America is producing overlay accessories that make its LED-backlit V Series displays touch-interactive, so that retailers, restaurants and other organizations can use their digital signage to build customer relationships and strengthen brands. NEC Touch Overlays are now available for the 42-inch V423, 46-inch V463, 55-inch V552, 65-inch V652 and 80-inch V801 models 19-inch, 5:4 AH-IPS panel with LED backlighting. 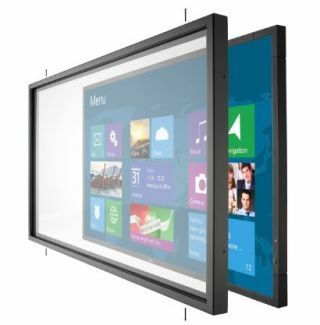 Using infrared touch technology, these overlays deliver 10 concurrent touches to those interacting and collaborating with the content on the displays.